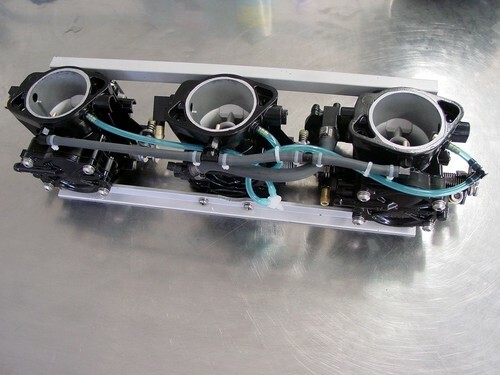 JetSki Solutions can restore your CDK2 carb rack to like new condition. We only use genuine Keihin and Kawasaki parts, ensuring your carbs will perform as designed. Please contact us with clear, well illuminated photos along with a description of the condition for a price quotation.